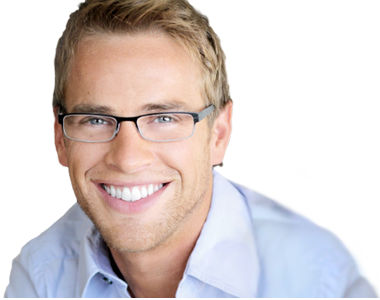 Looking for an Emergency Dentist in Edmonton? Copyright © 2019 riverbenddentalclinic.ca. All right reserved.